iOS 10 brought some incredible new features to the table and a good deal in the way of additional security too; stock iOS features have seen useful and cool upgrades and overall enhancements to performance. At the time of writing, Apple has just one (active firmware) listed below. 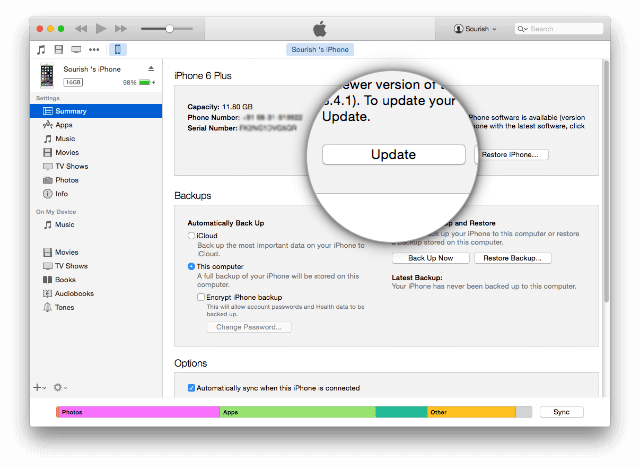 The only time that Apple will have two active firmware versions is for about a week after they release a new one; after that, the previous firmware is shut down. 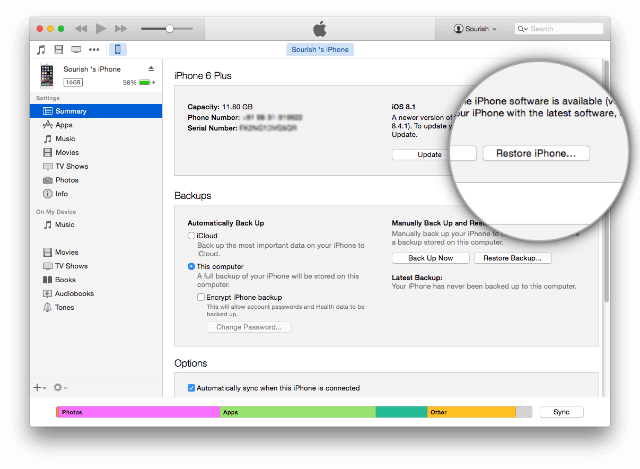 If you were to try installing any of these by downgrading, you would get an iTunes Error 3194 or a message telling you that your “device isn’t eligible for the build” – don’t worry, because we’ll give you full details on how to do this later on. Next, back your data up, in case anything goes wrong. Use iTunes, iCloud, or both. 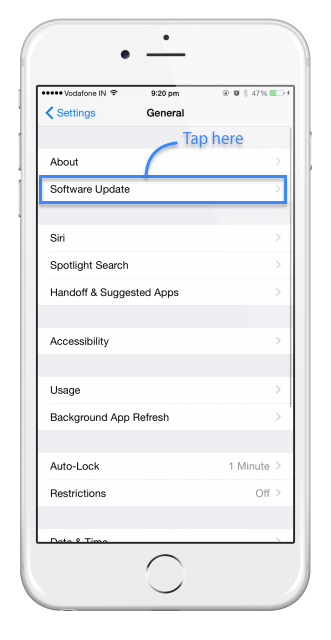 Lastly, disable your passcode, Touch ID if enabled, and Find my iPhone/iPad; just while you update. When it reboots onto the Hello screen, the update is complete. When you see the Hello screen on your device, the update has been successful. In this linked page we will discuss about all available iOS 10 jailbreak tools that are available to download Cydia on your iPhone or iPad. 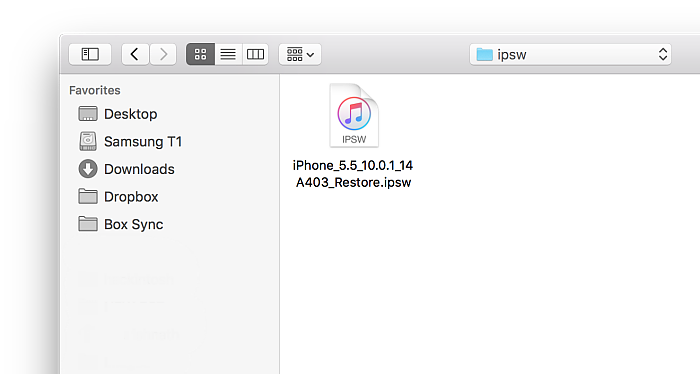 Go ahead and download iOS 10.3.3 and tell us if you run into any problems. Follow us on Facebook for more iOS update news.